The end of the year is always a time for looking back into the past and planning the future. This year, we’re doing exactly that. Zonerama Magazine has been bringing you guides and cool news from both analog and digital photography for three years now, and has gained some real popularity. Speaking of which, let’s look back at our most popular articles of 2015 (and of all time)! A new version of Zoner Photo Studio has been released, and we have no doubts that it will catch your eye right at first sight. Both with its modern design, and with its new perks that will be appreciated by every photographer, from beginner to pro. Zoner Photo Studio 18 looks and performs better than ever. You’ll be sorting, editing, and sharing your pictures in a flash. 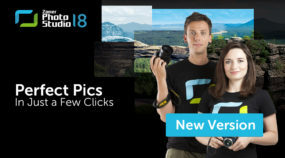 The New Zoner Photo Studio 17 Is Here! Looking forward to a new version of Zoner Photo Studio? Now it’s here—and it’s faster, sharper, and easier than ever. Take a look at what we have in store for you! 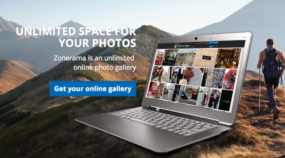 We’ve made a few changes at Zonerama which we think you’ll enjoy. A Merry Shutter and a Happy New Frame! 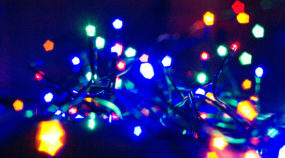 All of us here on the team behind Zonerama want to wish you a very merry Christmas this year. May you find photographers’ gifts under the tree! Maybe a new camera, maybe a lens, maybe even our software Zoner Photo Studio. 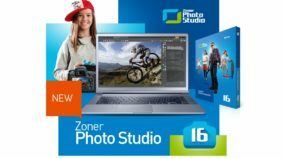 Zoner Photo Studio 16 is here! 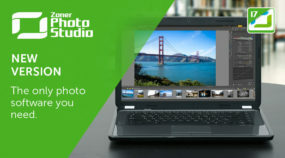 We have just released new Zoner Photo Studio 16 – software by photographers for photographers. It is the first such Windows application in the world to fully support touch operation. 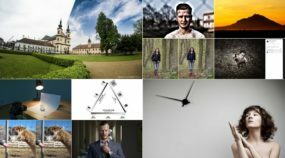 Alongside the launch of Zoner Photo Studio, we are launching a new version of the Zonerama.com online photo gallery—it’s the first truly unlimited gallery, and it’s still completely free. 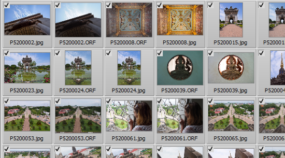 This blog has covered several new features in Zoner Photo Studio 15 already, but so far it’s skipped over the elephant in the room: a whole new module, Import, whose tab sticks out on the top right. Like the name says, it’s there to help you import photos more easily from your camera or phone to your computer. Let’s take a look at how to work with it.